I'm really happy to have my good friend, Doris, here from Made by a Brunnette. Doris has helped organize the quilting retreat that I have attended for the last two years in Minnesota. Last year when I attended for the first time, doing something like this was completely out of my comfort zone. Really. Traveling halfway across the United States to spend a weekend with nine women I had never met before was kind of monumental for an introvert like me. This year, I could hardly wait! These women are becoming very good friends and I look forward to many more special weekends with them. Doris, how did you choose the name for your blog? My blogspot name was originally Threads of Conversation, for nearly four years. 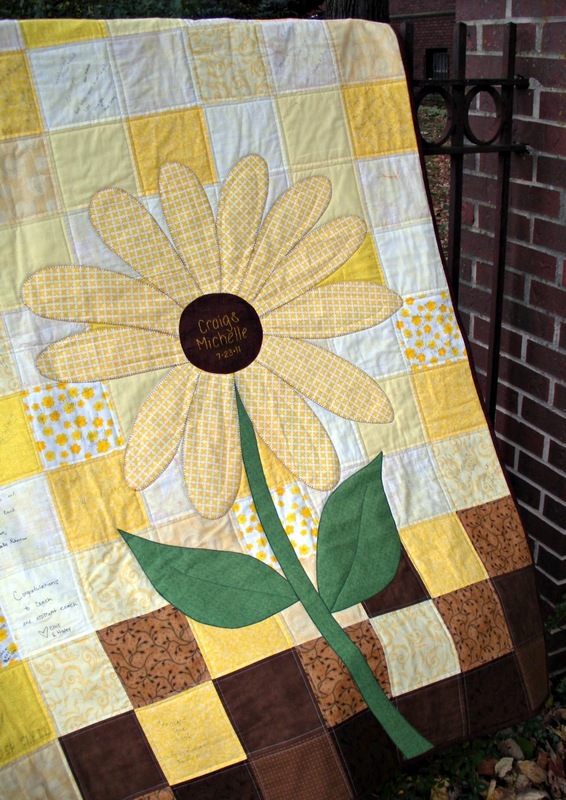 In early 2012, I decided to buy the domain name and upgrade my blog--only to find out someone had recently purchased the domain and started a blog of the same name (a quilter, no less!) 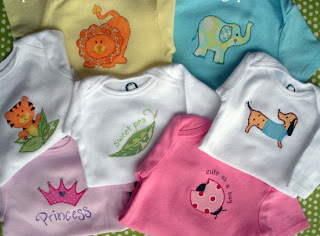 Therefore, to avoid confusion or comparison, I chose to change my name to www.madebyabrunnette.com. It fits well, my last name is Brunnette, I am a brunette, and I create all sorts of things including sewing clothing, bags, softies, and quilts, and occasionally painting or drawing (a throwback to my art school days). I also use that for my etsy shop name: http://www.etsy.com/shop/madebyabrunnette. My only regret is that I lost followers when I switched names, which happened just prior to launching our pattern design company, Row House Creations (www.rowhousecreations.com). 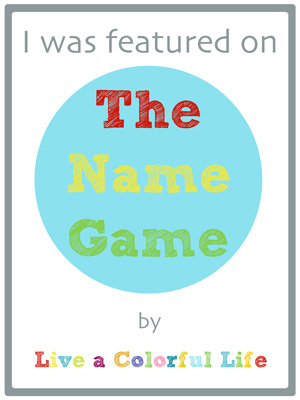 Not really, my original blog name came from a business name idea that my brother suggested, and I always liked it (and still do!). When I felt the need to change it because the domain was being used, I came up with a few other ideas, but nothing too far from Made by a Brunnette. Choosing our business name was a completely different story—we had pages and pages of ideas, compiled over the course of a few months. We even had settled on one name and used it for about a month before one of us suggested Row House Creations, and we immediately agreed that was the one! My business partner and I are both VERY happy with the name choice. I created our logo, and eventually want to design a fancy website for us, but we have a good start with our own domain, www.rowhousecreations.com, and setting up a shop on our webpage, etc. The more sophisticated website will come with time, but right now our focus is on developing our 3rd and 4th patterns. Have you ever seen a cuter mermaid? Very, both my personal blog www.madebyabrunnette.com and www.rowhousecreations.com are names I am pleased with! Doris has generously offered to give away Row House Creations' first pattern. SO cute! I think she even told me it will be an autographed copy! 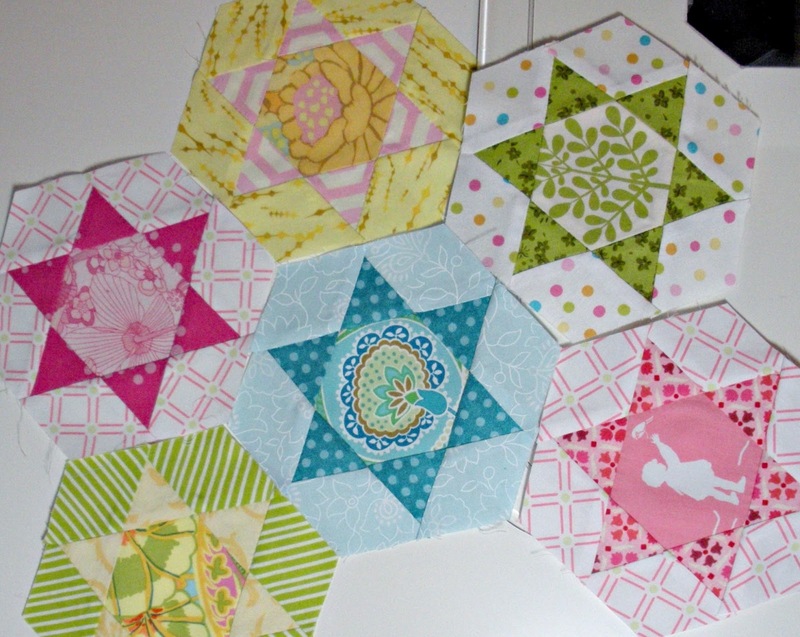 So our inquiring minds would love to know: Have you ever designed a pattern for publication, or considered doing that? Leave a comment here and a winner will be chosen on Wednesday, July 18, at 6 p.m. PDT. 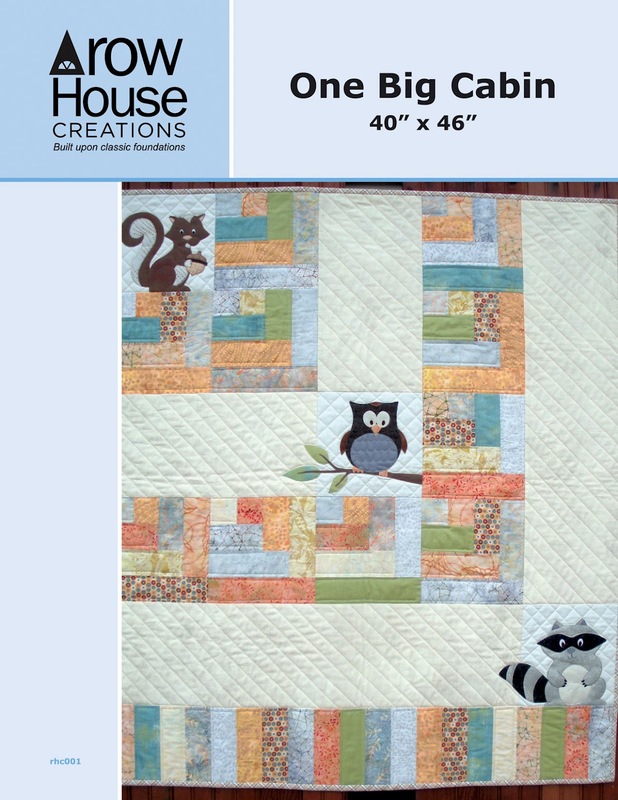 But be SURE you head over to Doris's blog and don't forget to stop by Row House Creations as well (I love their tag line: "Built upon classic foundations"). She was working on one of the new patterns at the retreat and I guarantee I will be snapping that one up as soon as it becomes available! It's always fun to learn more about someone's brainstorming process for coming up with a blog or business name. It can be hard work! And then designing the brand is even more hard work. I had a table runner pattern published in Sew News magazine a couple years ago. As you already know, I have 4 sewing patterns available, independently published, with 6 more in the works. Lots of work but so fun! What a pain when someone hi-jacks your name!! I am not sure if the mermaid is cute or a bit cruel - made me laugh either way! It's great to see Doris featured here! I also can't wait to see the new pattern she was working on at retreat available for purchase. I have never designed a pattern. 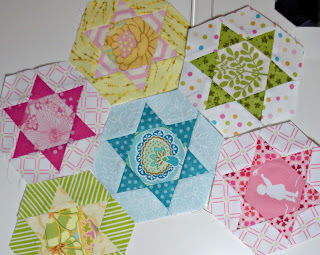 I've never even made a quilt without a pattern! 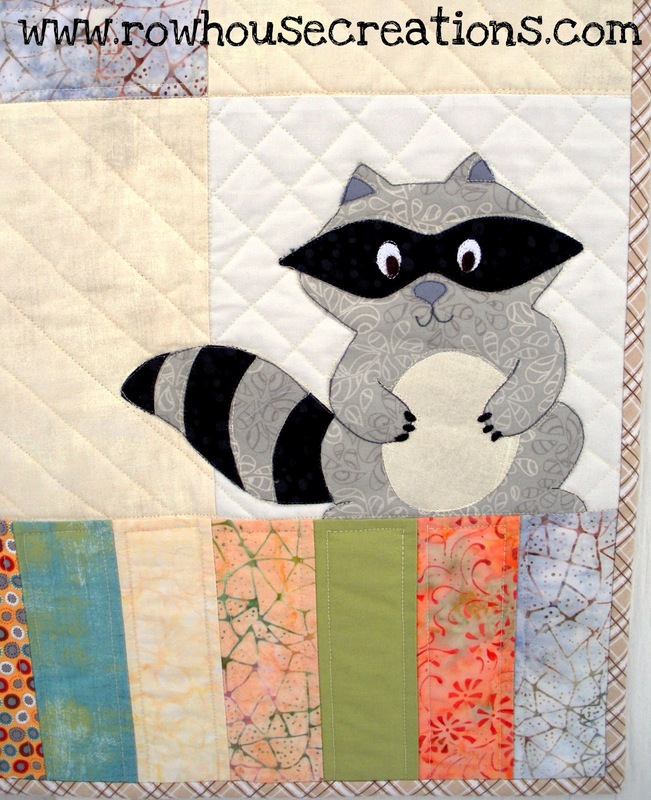 Love Doris and love her quilts!!! I am anxiously awaiting her new pattern...wasn't it just beautiful!!! Welcome back! Fun to see the Name Game again. Have you finished the laundry? Put away the suitcases? Figured out what time zone you are in? What a great post. Very fun to see Doris highlighted!